Sometimes you just need that alternative when doing your hair. The last month or so, I've been so lazy with doing my hair. I've just kept it in a bun or naturally curly. 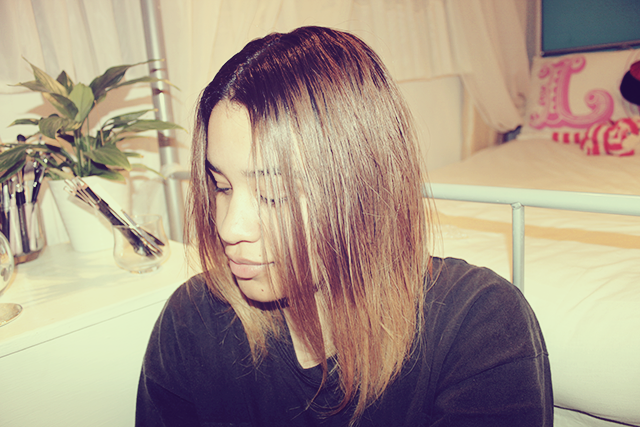 Been wanting to give it a rest before refreshing the ombre. The Instyler* was one of those tools that you just needed to have for your hair. It can work on any type of hair. When I was born until I was 2 my hair was straight until it turned into fractual curls and as I grew older from my roots to my ears my hair was straight and then wavy / s'wavy hair until I straightened to heck out of it and now my hair falls into straight - frizz - odd wavy curls from root - tip but the front can stay pretty straight - hell. 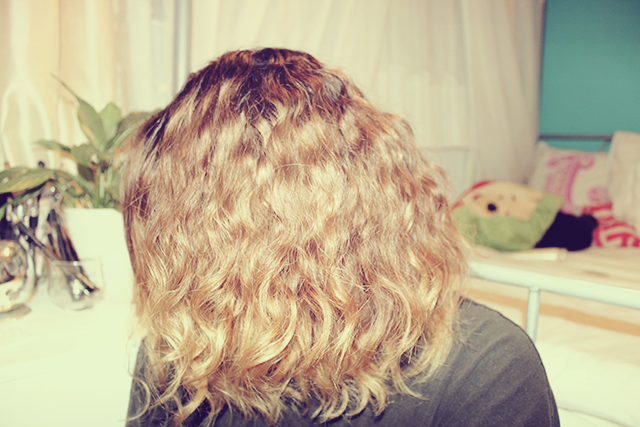 My hair falls in categories such as thin-medium, quite flyaway. I'm trying to reduce heat and I feel with every straightening I do with the irons it's just breaking and killing my hair. 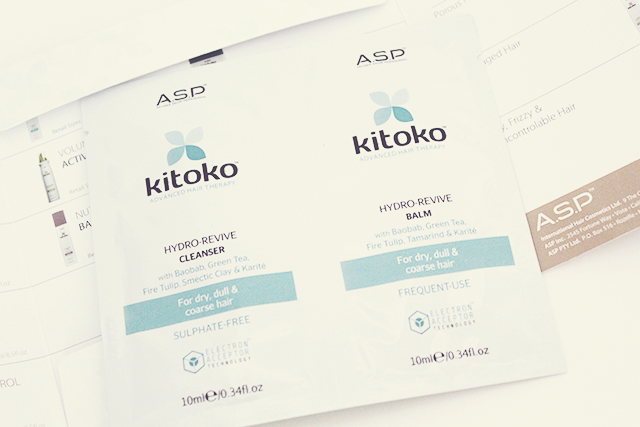 I can't comment 100% on the cleanser and balm as with one time samples, I don't feel you can know fully at times. Especially as the balm is meant to be one of frequent - use. My hair afterwards didn't feel dry, a little more hydrated after use and you'll see once my hair is dry it doesn't look thirsty. 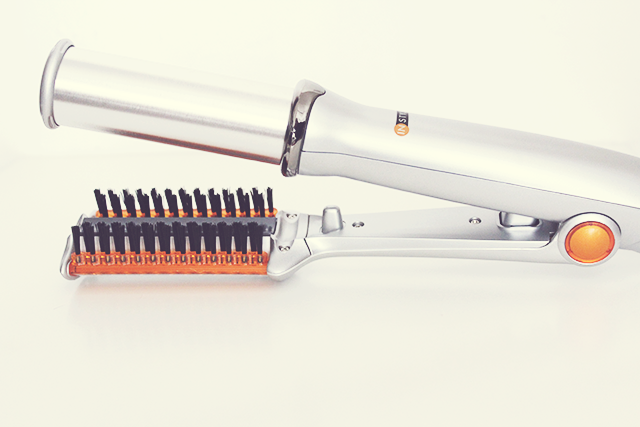 Once you get the InStyler® 3-in-1 Styling Comb in your hair, you won't be able to live without it! Specially designed to work with your InStyler, you can section and detangle your hair, and follow up your "InStyling" with a quick comb out! It's perfect! 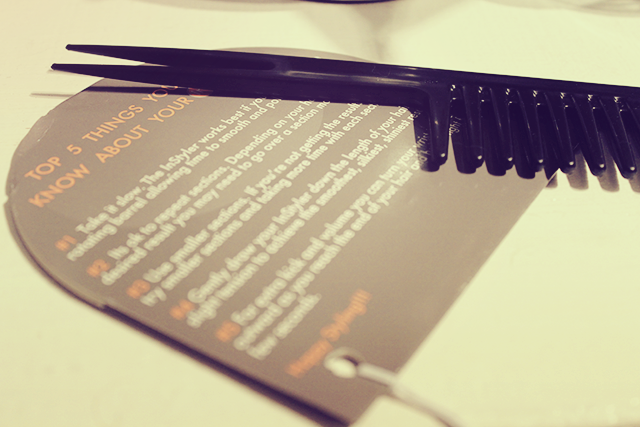 I love this comb, it's so perfect to get the ideal section of hair not too thin or thick. The hair runs through the section easily. While the iron barrel rotates the hair is brushed and smoothed down. It's different from straighteners, I find my hair is a lot more flat with straighteners this gives it a slight lift at the roots but remains smooth. I did have it on the highest setting yet didn't feel at all as if I was burning my hair. I love my Instyler! Be careful though, with a lot of use it tends to break your hair. Sounds good! I think it's great that you can do all sorts with these, and that you don't get poker straight hair - more natural and lifted! Lovin' your natural waves but the Instyler looks promising!!! So sleek!